Your wedding day is something you’ve dreamed about since you were young. You’ve imagined it over and over in your mind. Now you’ve met your special someone, and the dream of a beautiful wedding is becoming a reality. You’re in planning mode and trying to decide on the perfect location for your perfect day. Destination weddings are popular because they make your special day even more unforgettable. 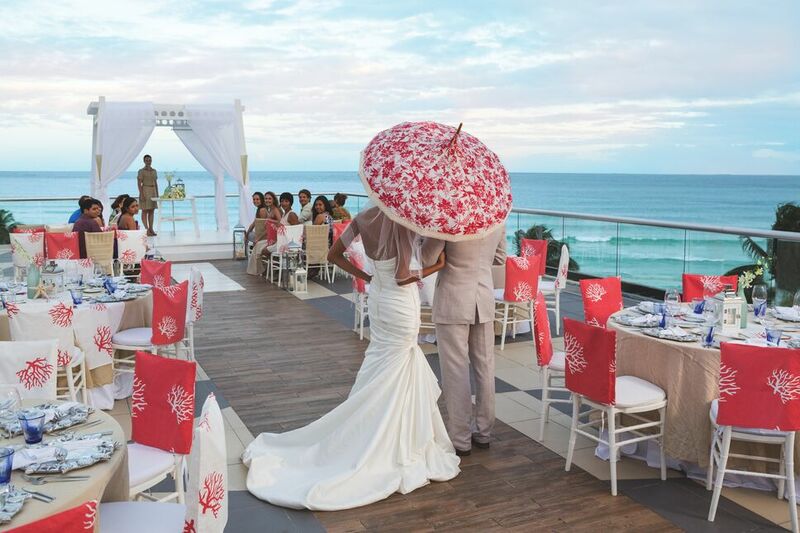 The Caribbean is the perfect place for a romantic and exciting wedding. Choosing any one of these top Caribbean destination wedding locations is sure to make your wedding as perfect as you dreamed it would be. 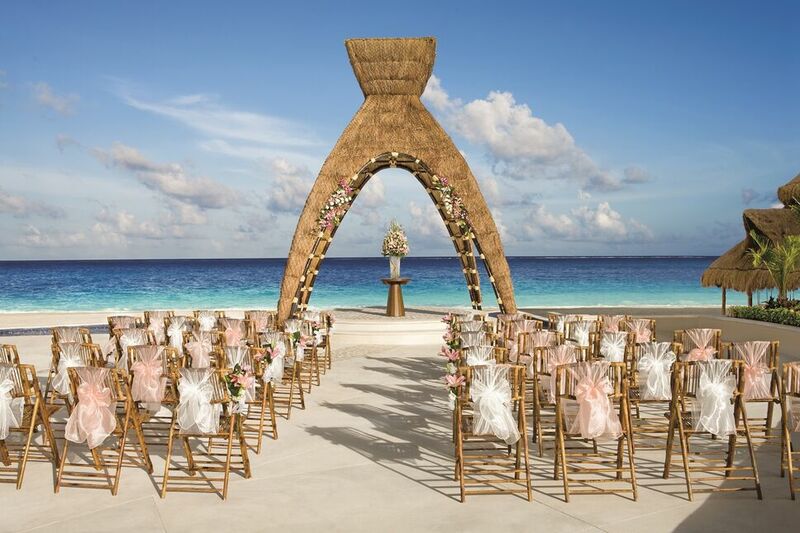 Sandals weddings are both elegant and fun. Their wedding packages take away all the stress that often comes with planning a wedding so that you get to relax and enjoy your big day. Their staff is extremely attentive to detail so that your wedding is just as your dreamed. Imagine your dream wedding with a breathtaking ocean backdrop. Feel the sand beneath your feet, and hear the ocean waves as you say your I dos. At this romantic resort, you’ll not only enjoy beautiful ocean views, but you’ll experience the true Caribbean charm. Enjoy unlimited dining at their eleven restaurants, enjoy a dip in any of their three pools, or take an adventure on your honeymoon with an exciting scuba diving excursion. This resort is perfect for both couples and families. 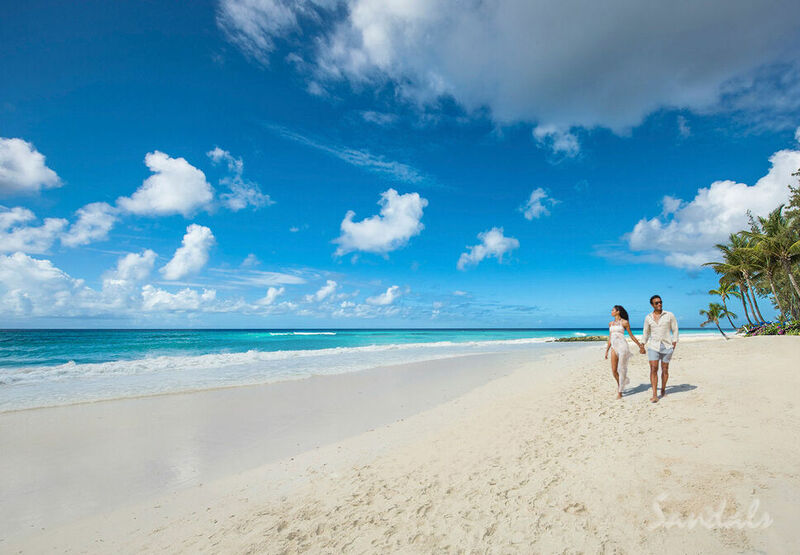 Have your wedding besides the turquoise water along twelve miles of powdery sand. Even though you’re in the Caribbean, and enjoying all the luxury of a beachfront resort, you’ll also admire an Italian ambiance. Architecture resembling that of Italy is prominent at the resort. If kids are attending your big day, they certainly won’t get bored. They’ll have the time of their lives at the pirate themed water park. 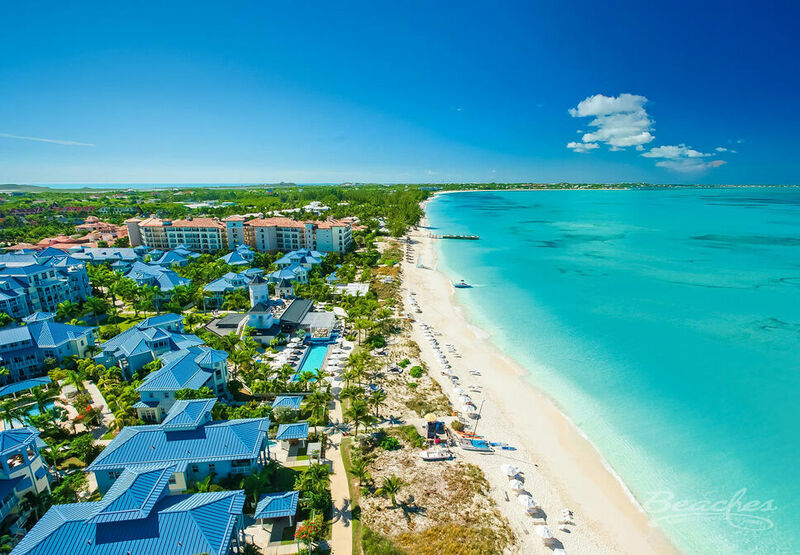 Having your wedding at Beaches Turks and Caicos will guarantee it’s everything you ever wanted. Choose from six different themes or fully customize it yourself. Either way, you’re sure to create memories that will warm your heart forever. This resort is truly an oasis. You’ll feel like you’ve entered into a whole new world. Have your wedding on their white sand beaches, or in the lush tropical gardens. Either way, you’re sure to have a picture perfect wedding. Honeymooning at the resort offers ultimate romance with private plunge pools in their ground floor suites. Take a dive in one of their heated pools, or spend the day sailing. However you decide to spend your time, you’ll have a memorable and romantic adventure. 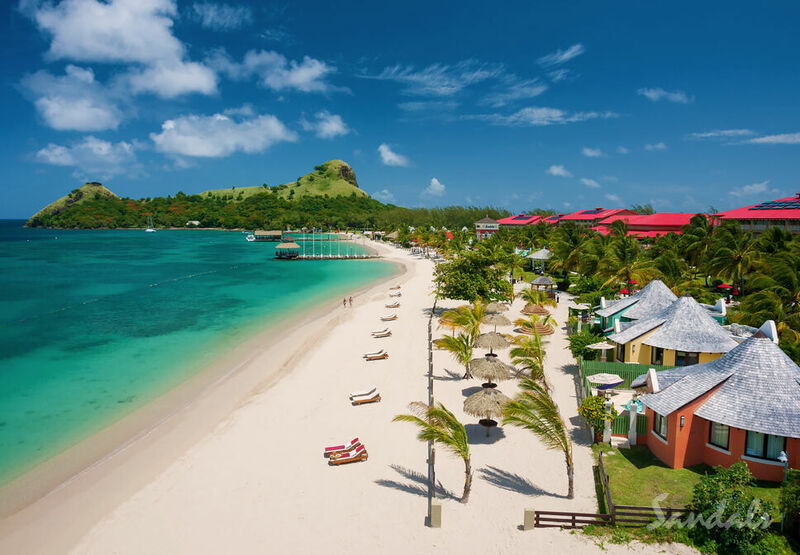 St Lucia is as close to picture perfect as one can get. It’s paradise in its truest form. This sandals resort is on its own peninsula and offers grand panoramic views that are truly unforgettable. Look out over the tranquil water, and admire the majestic mountains as the rest of the world fades away. It’s pure beauty. Enjoy Sandals’ world-class service and beautiful wedding packages, then enjoy your honeymoon with luxurious ocean view rooms. This resort boasts of thirty beachfront acres. Look out over the tranquil turquoise sea as you say I do to the love of your life. Your wedding will be carefully planned by first-rate professional wedding planners. They’ll help make your day beautiful and peaceful so that you can simply enjoy yourself. They offer true luxury accommodations, some with their own pool. 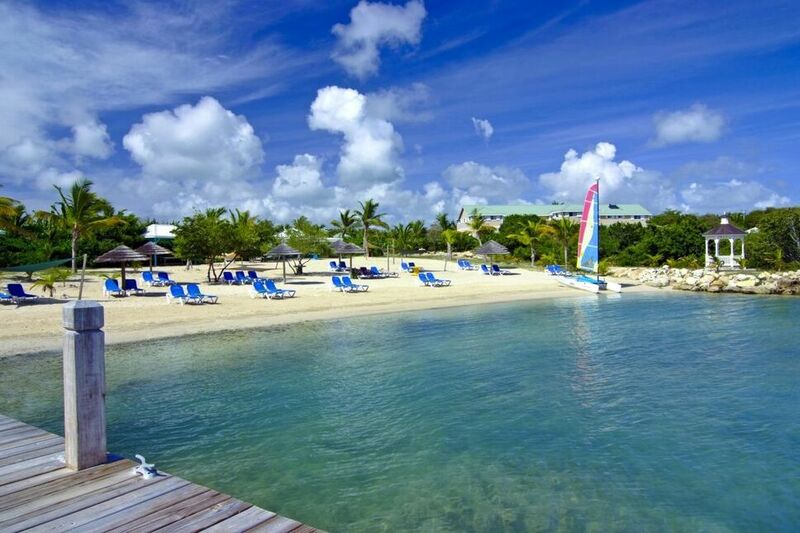 Enjoy swimming, snorkeling, and breathtaking tropical views at this amazing destination resort. 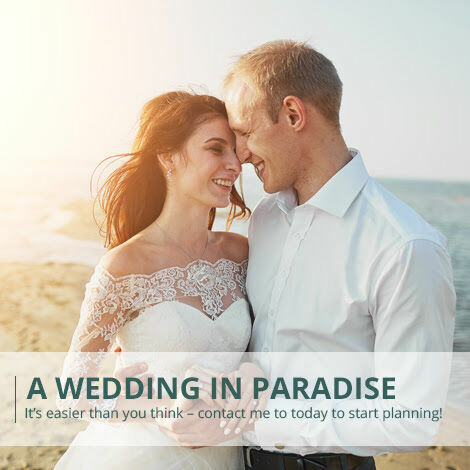 If you want to make your wedding even more memorable by having a breathtaking destination wedding, then please contact us.